Family owned and operated for more than 40 years, Lane’s Moving & Storage has served the moving and storage needs of families and companies nationwide. Whether you are moving in town, across the state or across the nation, we proudly offer comprehensive services to ease the stress of moving. 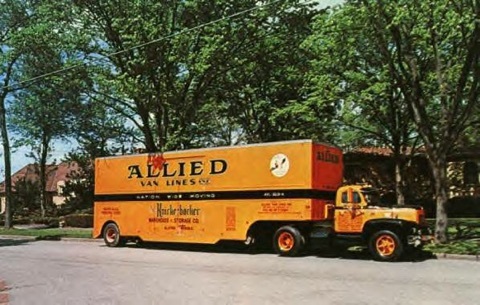 As an agent for the largest moving network in the world, Allied Van Lines, we have access to a highly-trained network of experts and resources. We take pride in our partnership with Allied Van Lines. Our team receives ongoing training to ensure the safest and most efficient transition of your belongings. Prior to your move, we will provide you with a free estimate, so you know exactly what to expect. Your local move coordinator will plan every aspect of your move from packing, to loading and unloading of your possessions. You can count on Lane’s to be there to make your move as pleasant and hassle-free as possible. Whether you are moving across the street or around the world, relax and let Lane’s be your mover.